As I’ve mentioned before, I got one pretty, picky-eater, little girl at home. Again, when I say picky-eater, it includes the medicines and vitamins that she takes and not just the food she eats. Since this little girl has been picky ever since, her weight has always been an issue with us. So we tried to compensate her eating deficiencies by giving her vitamins to supplement the nutrients that she fails to get from the very limited variety of food she allows to get into her mouth. But and I mean a very big B-U-T, we also find it hard to choose the perfect vitamins to give to the little girl. We’ve tried so many already — chewable tablets, candy-like ones, gummy and syrup but none has gone beyond two weeks. The little girl will not finish taking even a pack or a bottle of her vitamins. 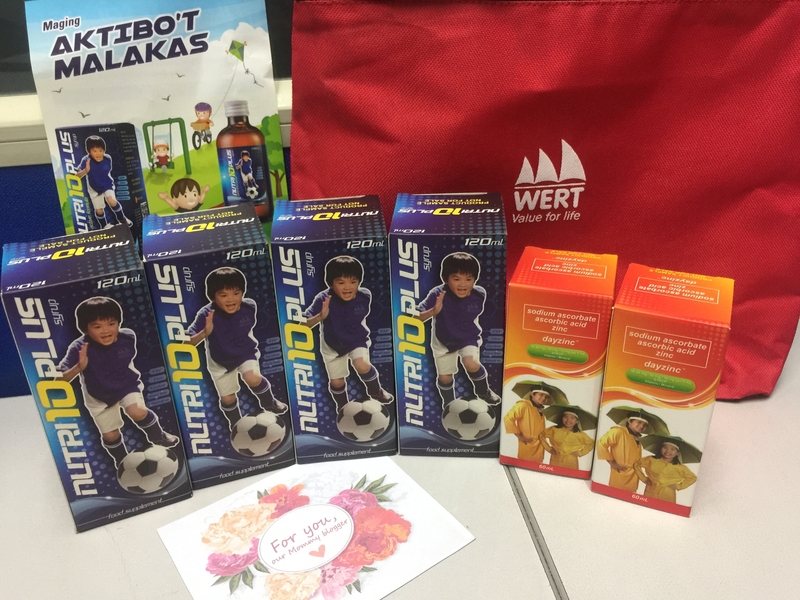 Until one of my mommy friends told me to try Wert’s Nutri10 Plus. She said her son likes it so much. So even if we’ve tried so many vitamins already and because I am a mom who will never stop trying until I get the best vitamin for the picky-eater little girl, I bought a bottle of Nutri10 Plus. 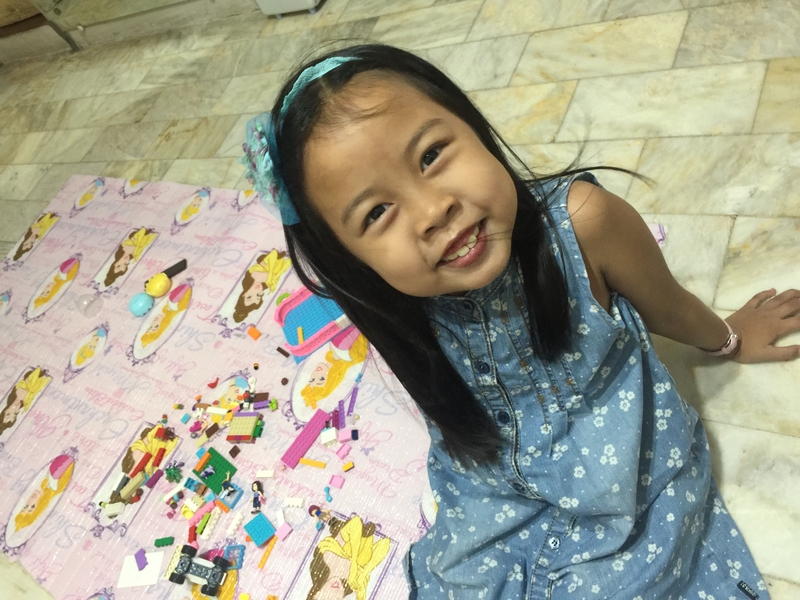 Surprisingly, the picky-eater liked it and Nutri10 Plus has been her vitamins since then. Why do we like Nutri10 Plus? The pretty, picky-eater, little girl gained appetite and eventually gained weight, too. She’s more active at outdoor play as well. And what we liked the most, she’s now started to eat more fruits and veggies which she really disliked before. I am one really happy mom! I give all these credits and positive changes in my little girl’s eating habits to Nutri10 Plus. 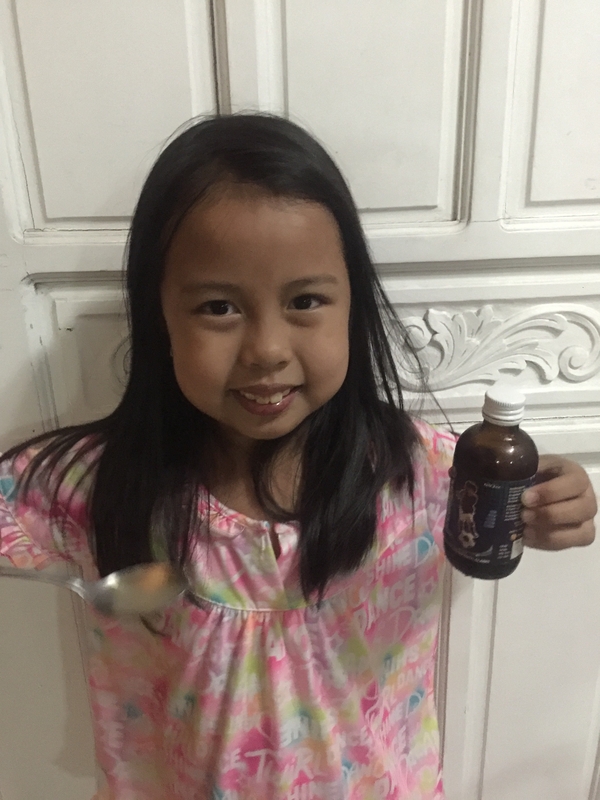 This vitamins really saved me from worries and my little girl from being weak and sickly. Currently, she’s also taking Dayzinc to boost her immune system. Where to get Nutri10 Plus and Dayzinc? I buy Nuturi10 Plus and Dayzinc from Mercury Drugstore near our place. It’s actually available in all Mercury Drugstores nationwide. Mommies, if you also have picky-eaters at home, try Nutri10 Plus, too! Your kiddos will definitely love it, too! This entry was posted in Health & Wealth and tagged Dayzinc, multivitamins, Nutri10, Nutri10 Plus, vitamin c.